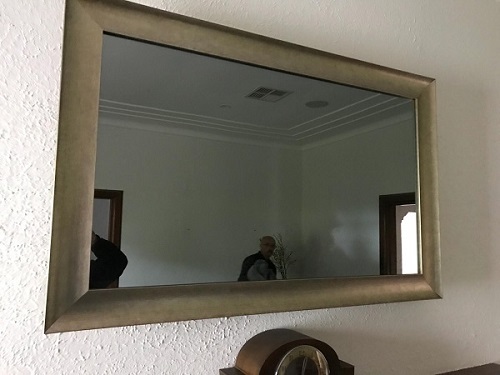 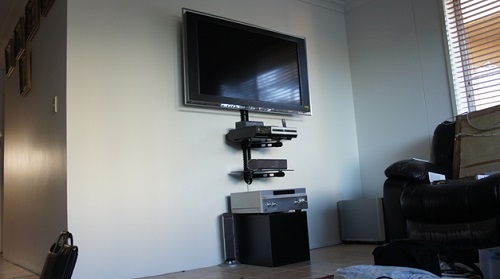 When you think TV Wall Mounting, think TV Magic Kelso. 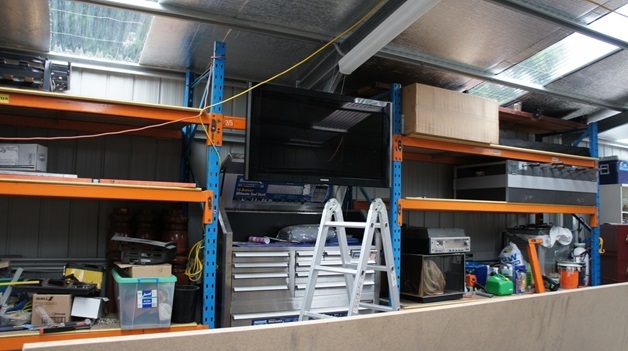 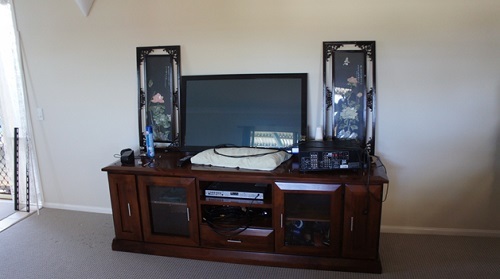 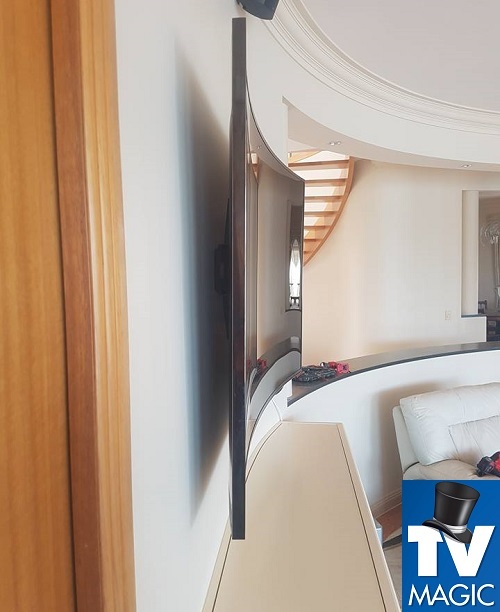 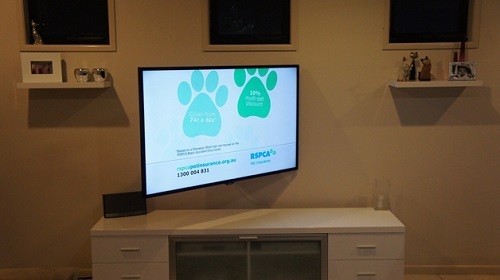 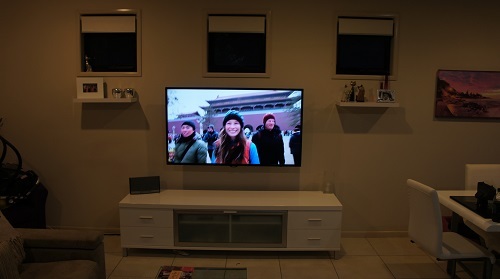 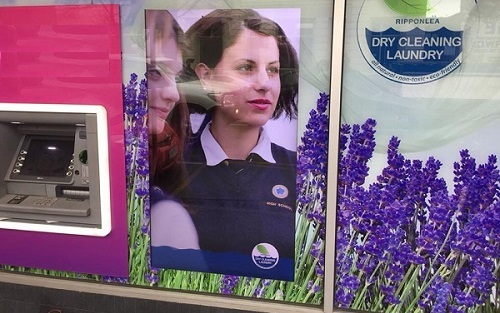 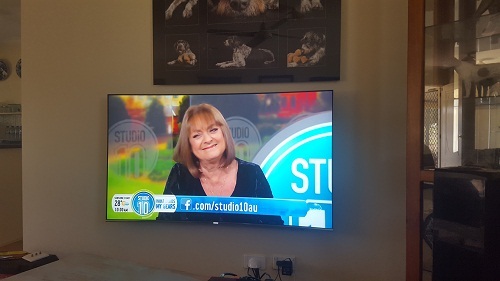 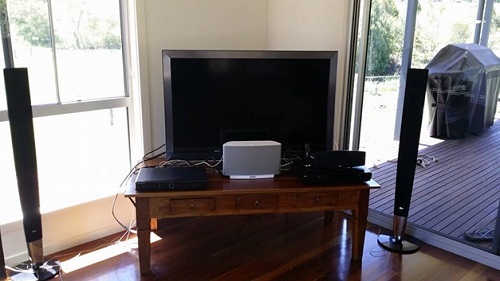 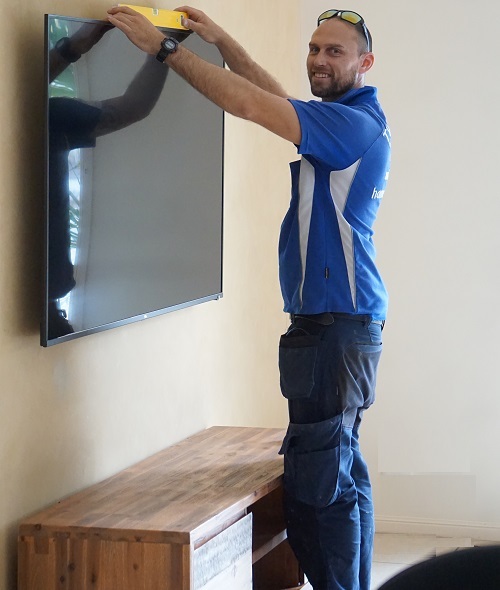 At TV Magic, we have a high standard for th results that our customers get and we can professionally mount all kinds of TV's on a range of different services. 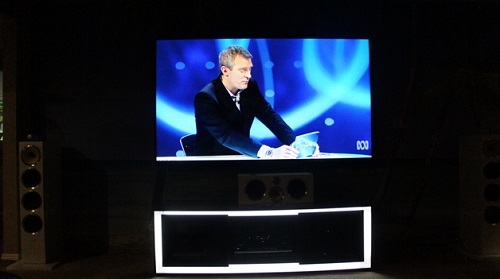 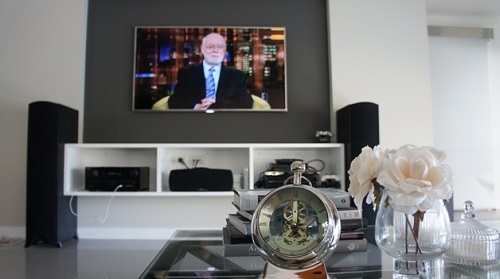 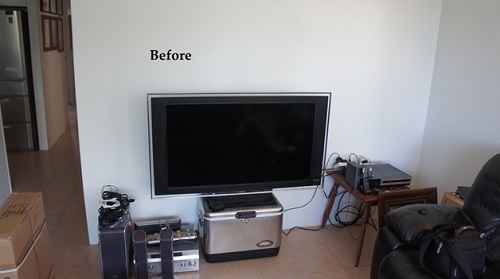 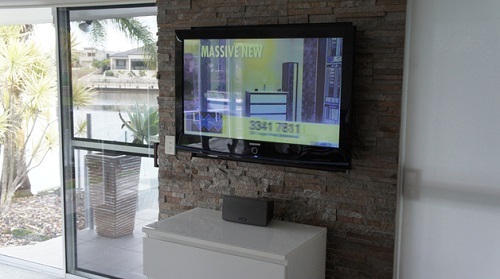 So why get your TV Wall Mounted with TV Magic? 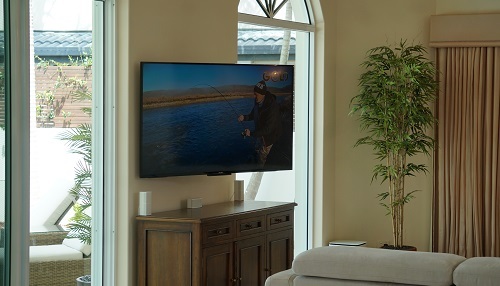 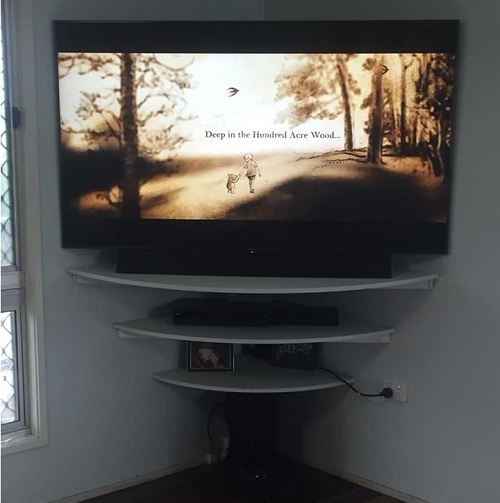 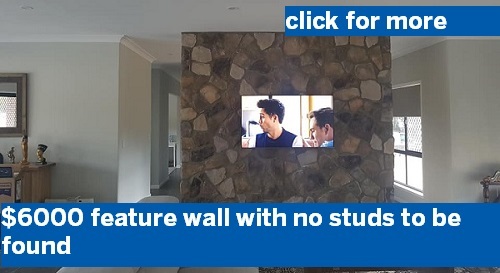 One of the most common reasons that people like to get their TV's Wall Mounted is simply becuase they look so much better than your average, stand-alone TV. 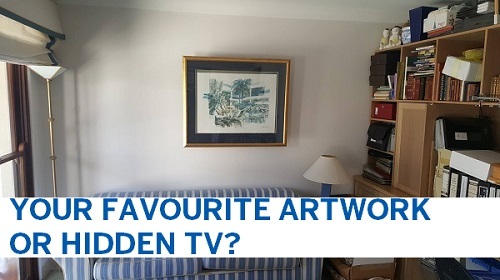 They are also very versatile and can be placed just about wherever you want them in the house, as long as there's a suitable wall. 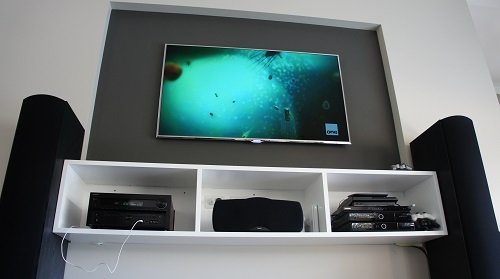 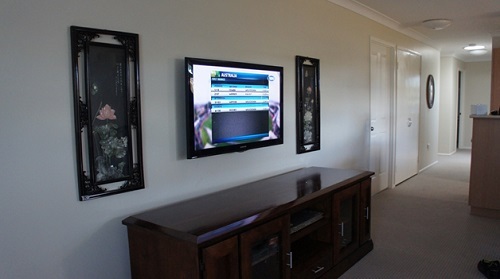 Many people incorporate their Wall Mounted TV's into feature walls and even artworks. 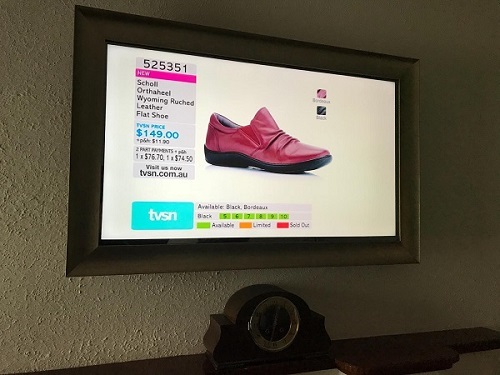 Picture Frame TV's are even designed to dispaly artworks when you turn the TV off so that it looks exactly like a picture on your wall. 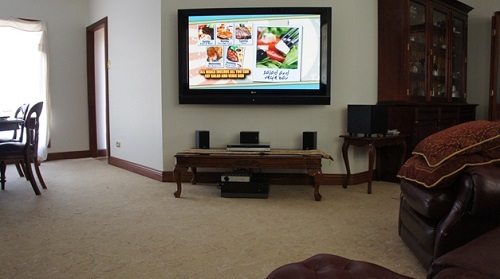 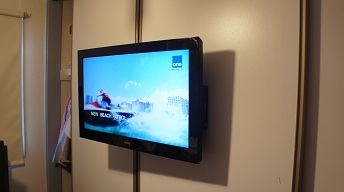 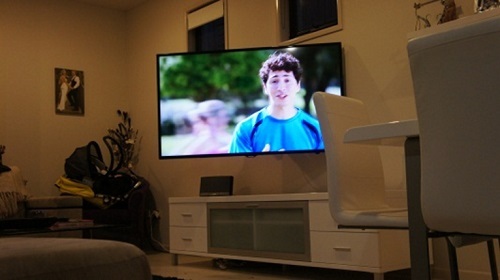 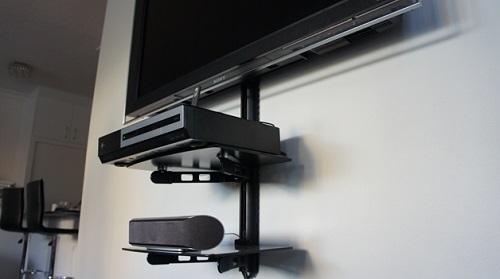 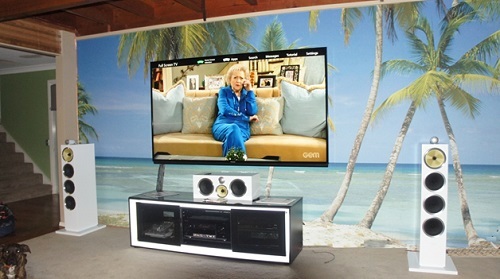 Wall Mounted TVs are also more practical because they don't take up any floor space or make your home look cluttered. 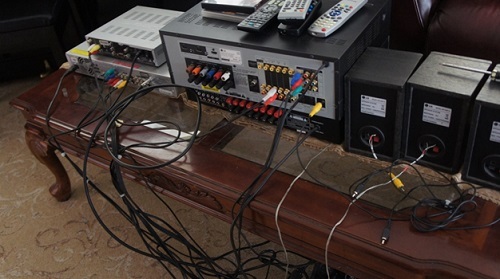 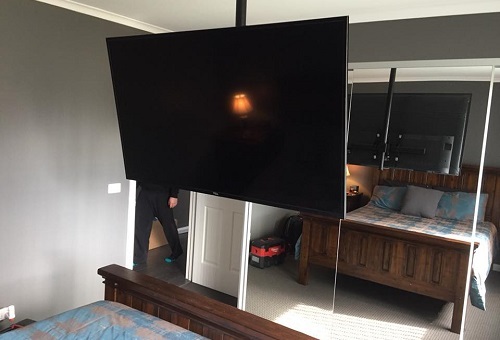 We can also conveniently tuck all the cables back behind the TV into the wall to ensure that there are no unsighlty cables to see. 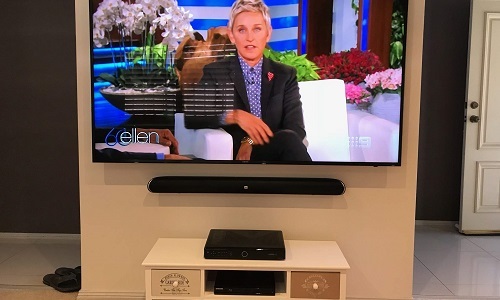 One of the most important reasons for investing in a wall mounted TV rather than a stand alone one, is that, stand-alone, or unanchored TV's are responsible for numerous injuries to small children every year and can cause serious injury. 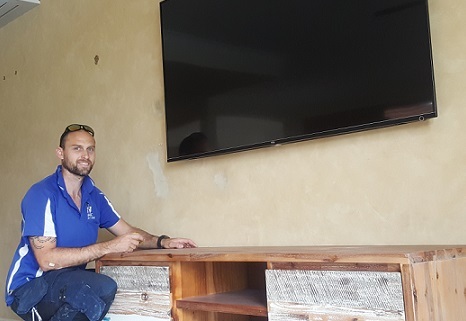 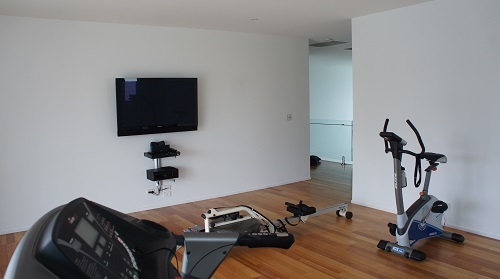 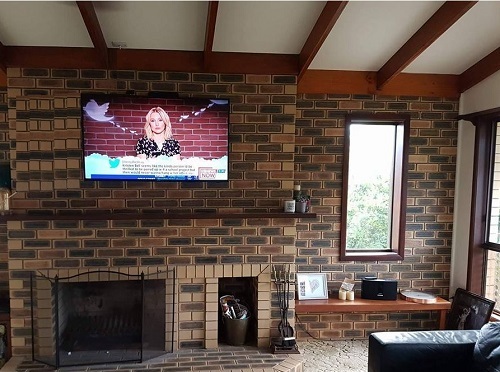 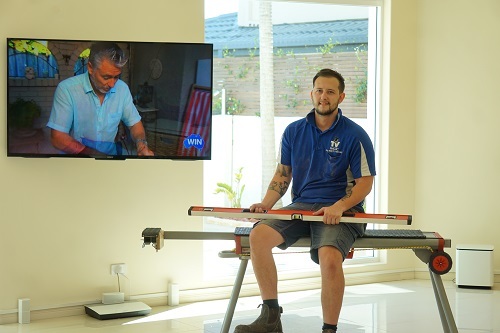 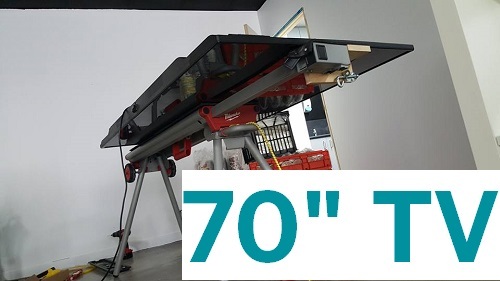 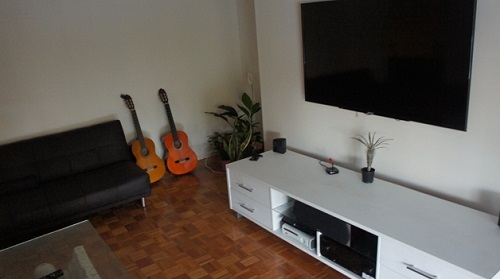 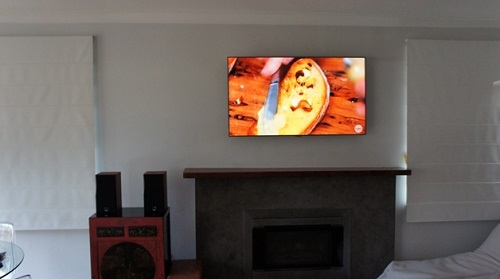 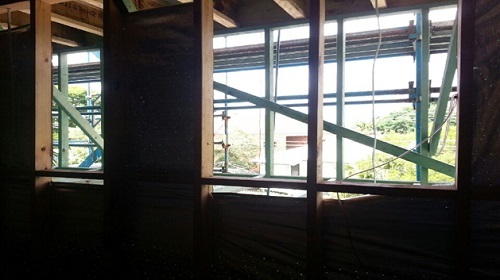 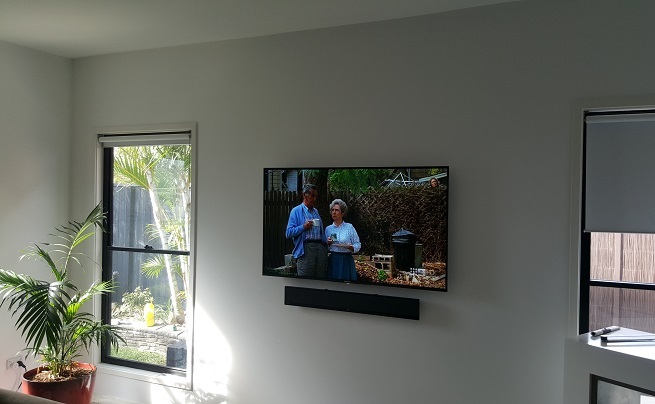 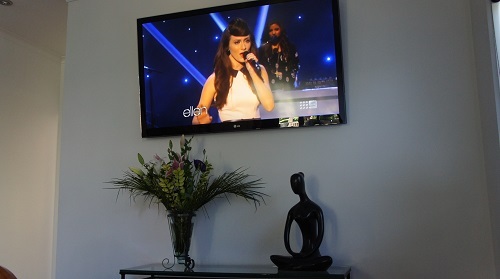 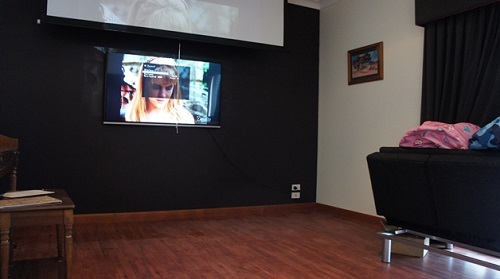 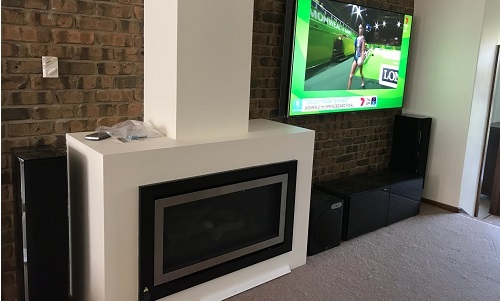 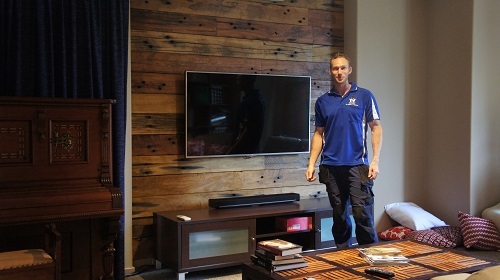 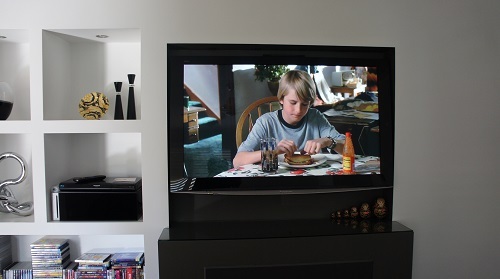 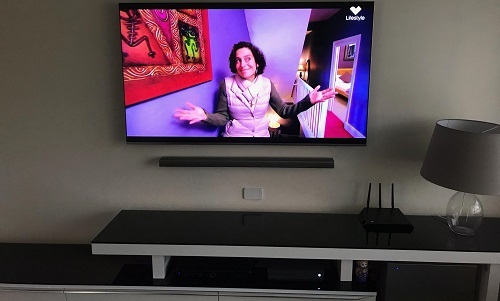 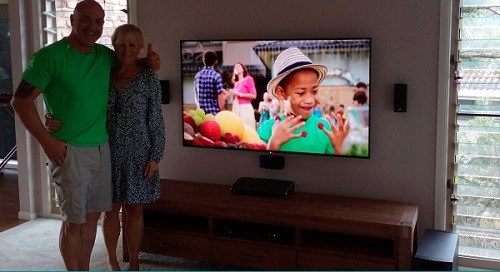 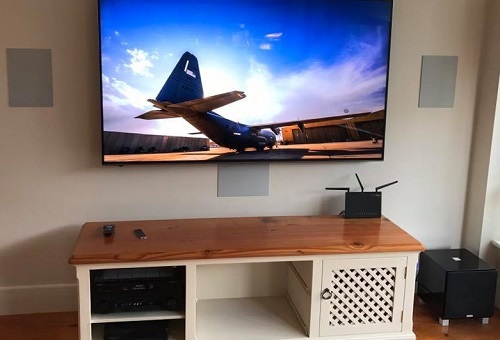 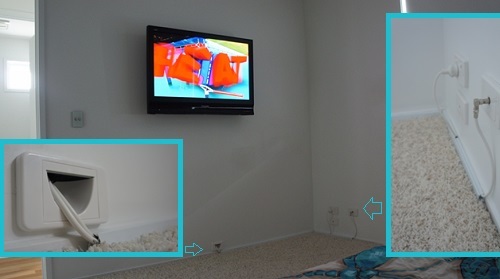 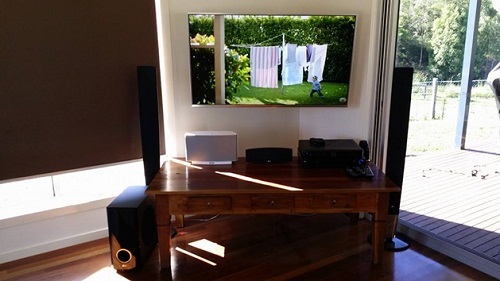 If you want to have a safe home and a Wall Mounting job that looks good and improves your Kelso home, then you need TV Magic's TV Wall Mounting Service in Kelso today.